There’s been one major downside to Android Froyo (and before) tablet releases such as the Samsung Galaxy Tab – and that is, the Android OS was never designed to be run on a tablet device. 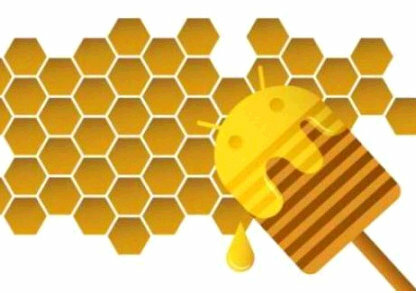 Rumors are spreading today that the next release of the Android OS – aka Honeycomb – might require a dual-core ARM Cortex-A9 processor in order to run properly. This would mean that the current popular non-iPad tablet devices such as the Samsung Galaxy Tab may not even be “allowed” to run Honeycomb, which would be a huge disappointment for anyone who purchased one. According to AndroidCommunity, interestingly, Google has not yet refuted these claims. Google is known for shooting down hardware requirement claims quickly in the past, and the lack thereof may mean that this is the real deal.